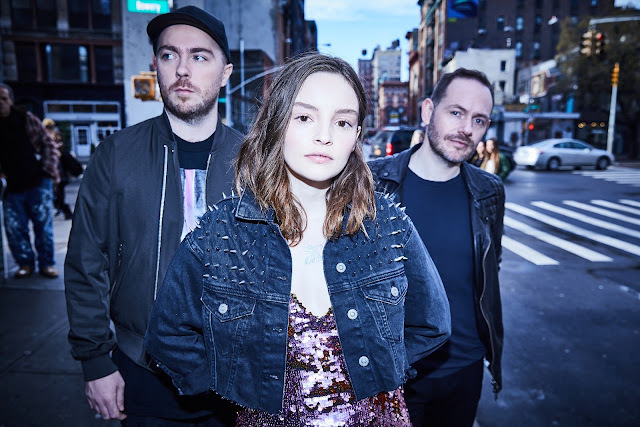 CHVRCHES announce new US headline tour kicking off with their return to the Coachella stage on April 14 followed by a May 2 concert in Chicago at the Aragon Ballroom. Show time is 7:30pm and doors open at 6:30pm. Special Guests will be Cherry Glazerr. General admission tickets are $38.50 and become available Friday, February 1 at 10:00am through Ticketmaster.com.